Hello and welcome! 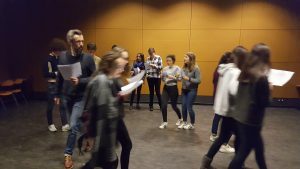 I’m an actor who runs workshops on Shakespeare plays. Read more here, see some pictures here and please get in touch if you have questions or if you want to book workshops.